A Polish flautist living in Greece is returning to Poland to promote her hometown with an international contemporary music festival. 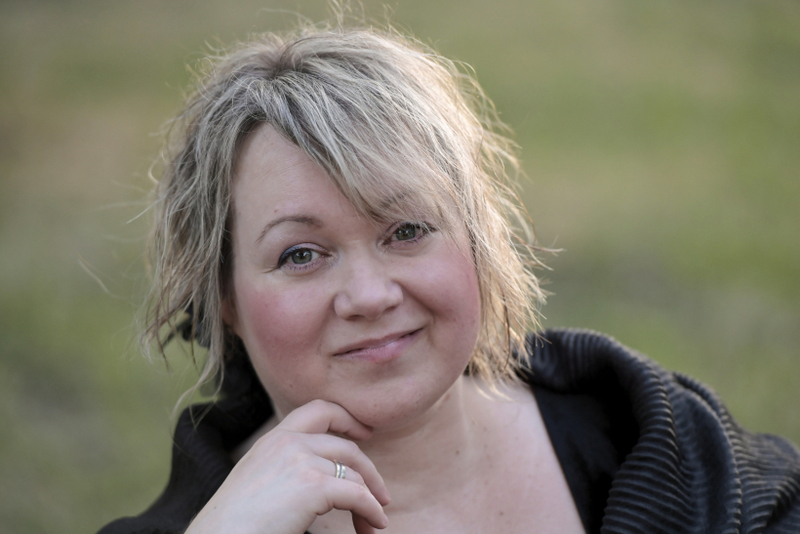 Iwona Glinka, who is originally from the small town of Kwidzyn, moved to Athens in 1995 after graduating from the Music Academy in Gdańsk and studying on scholarships in Germany, Italy and France. But despite her travels, she has always kept her hometown close to heart. After more than 20 years of intensive orchestral and solo performances, and after obtaining a PhD in Music Performance from the Music Academy in Kraków, Iwona, along with her Greek husband, decided to devote her time and effort to promoting contemporary music by organizing festivals and musical events. She explained to The First News why she decided to start doing concerts in Kwidzyn: “The idea come from the fact, that my parents, an older couple, still live here. In 2016 she and her composer husband Michail Travlos established the Phasma-Music Foundation, a nonprofit organization which last year organized the first Kwidzyn Music Spring Festival. The festival was so successful, local newspaper Dziennik Bałtycki named her personality of the year. 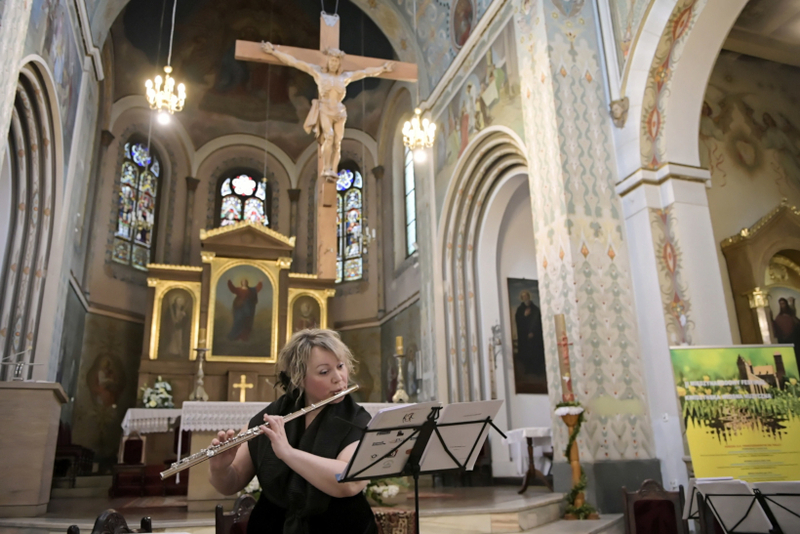 The 2nd Kwidzyn Music Spring International Festival kicked off this Monday, June 4th, in Kwidzyn’s St. Trinity Church, with Iwona playing flute, accompanied by Gdańskie Trio Stroikowe (Gdansk Reed Trio). An addition to this year’s festival is the inclusion of an International Composers’ Competition. This competition is named after the Polish composer Witold Szalonek (1927-2001). 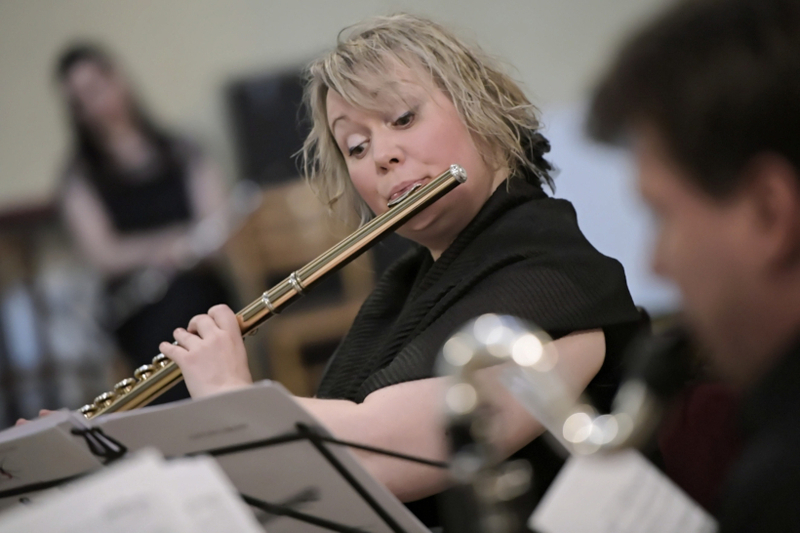 The choice of Szalonek as patron is significant as firstly, he composed extensively for flute, and secondly because he taught orchestration to Iwona’s husband. Iwona told The First News: “I had two goals in mind. First, establishing an International Composers’ Competition appeared to be an excellent way of promoting the town of Kwidzyn, and Poland itself. The International Composers’ Competition took place two days ago, bringing a wide range of composers from all around the world to the Festival’s audience. Iwona said: “We had musicians from Iran, the United Kingdom, Greece, Colombia, Spain, Poland, Italy, Canada, Japan and China. The jury consisted of members from different countries as well. Among the jurors was Dariusz Przybylski, one of the most promising young Polish composers. After three days of the II Kwidzyn Music Spring International Festival, there are still two days of music to come: Irish for flute, cello and accordion, and a very special project, called Visual Music Projection, which includes compositions by Iwona’s husband, Michail Travlos. Iwona says she is already thinking about next year’s festival. (We will get some) Satisfaction!